 UCM Cleaning Services provides top of the line, end-to-end, professional cleaning solutions for all your wall-to-wall carpets and carpeted surfaces. 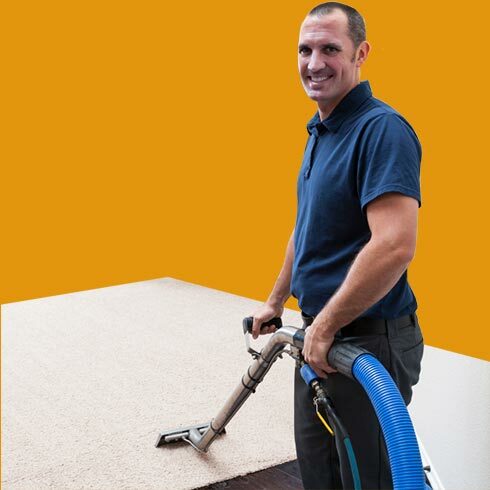 No matter how clean your carpets may seem, with professional carpet cleaners, they will take on a whole new edge. Your carpets will come out smelling fresh and looking as new; the top products will be used for any carpet stain removal - even that which is not so visible to the eye but that the owner is aware of. As well as offering a whole slew of smaller cleaning services, UCM Cleaning Services technicians specialize in the following main areas: carpet cleaning, rug cleaning, upholstery cleaning, air duct cleaning, water damage restoration, mold testing, mold remediation, hardwood floor refinishing and tile cleaning. 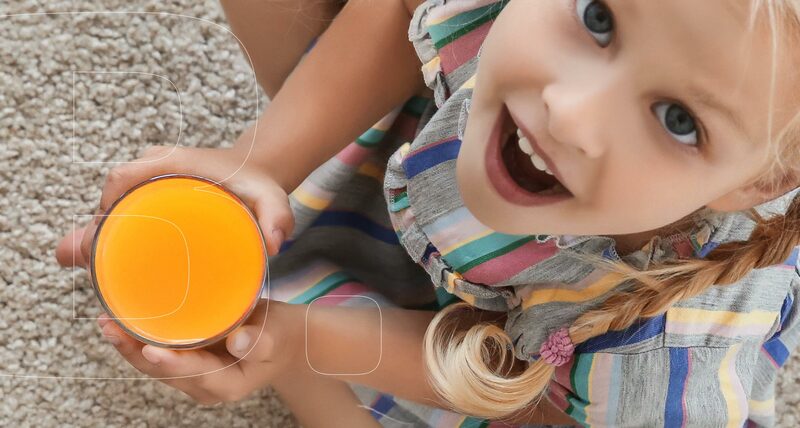 We ensure that only natural cleaning products are used, and, where necessary, carpet steam cleaning or dry cleaning. 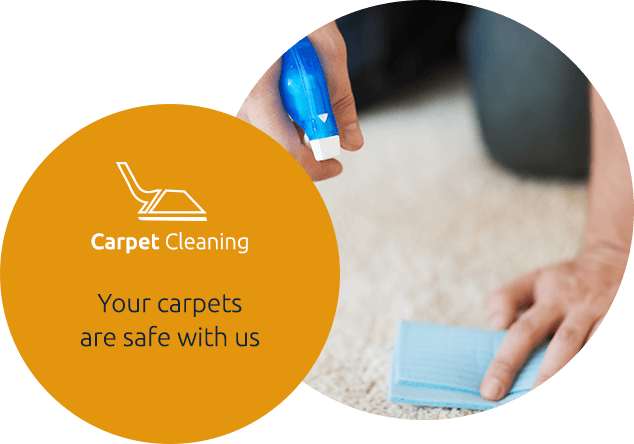 For carpet cleaning we first assess the particular fibers of the carpet to determine which Eco-Friendly products will best remove any dust, dirt, stains, spots, spills etc., on your carpets. We then move all the furniture (and replace it after the job is done); undertake a pre-vacuum with a commercial system to remove any dust mites or allergen; we pre-spot any of the stains (to make it easier to clean afterwards more thoroughly) and then we pre-spray with a professional product to ensure an overall clean and fresh appearance. 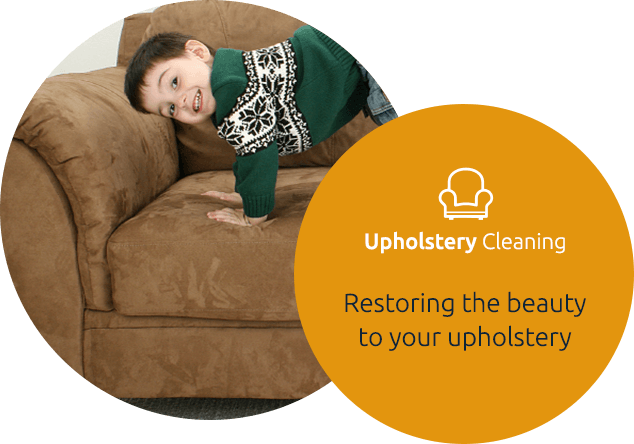 The cleaning methods UCM Cleaning Services uses for upholstery is in a similar to the ones used for carpet cleaning - a lot of spot checking, analysis of fabrics and fibers and pre-cleaning. 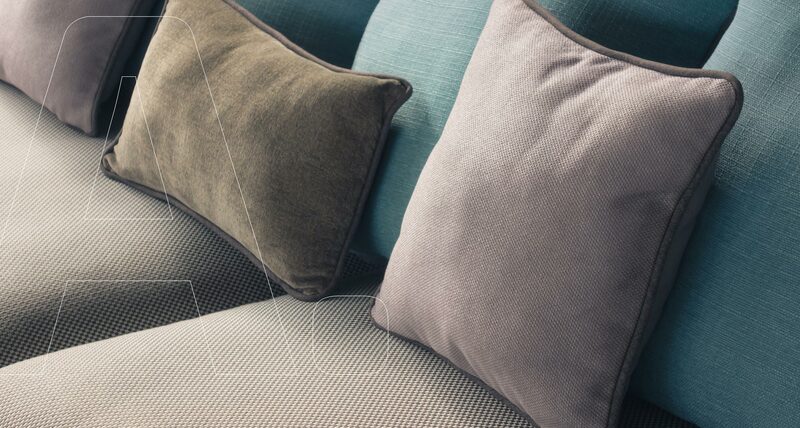 However, we also use a lot of hand tools to gain greater access to the nooks and crannies in your upholstery and to protect your upholstery while deep cleaning all the buttons and other additional pieces. We use textile extraction, deodorizing and thereafter high-powered cold air dryers to accelerate drying time. Call us now at 301-760-7267 for a free, non obligatory estimate. There are many types of rug cleaners available and it is the professional expert who will know which cleaners are most appropriate for your precious rugs. We offer: bonnet cleaning; shampoo; foam; powders and spot rug cleaners. UCM Cleaning Services assesses the issues your rugs have and thereafter get to work. Bonnet cleaning (also referred to as a carbonated shampoo cleaner) is a spin off from hardwood buffer. A pad is attached to a minimum speed rotary brush which is soaked into the cleaning solution and it collects dirt due to the friction of the pad against the surface of the rug. Shampoo is the most common (but least effective) of all rug cleaning methods and not usually utilized by professional companies. While foam can be used for home use, the professional foam method of cleaning is the most effective in picking up dust mites etc. 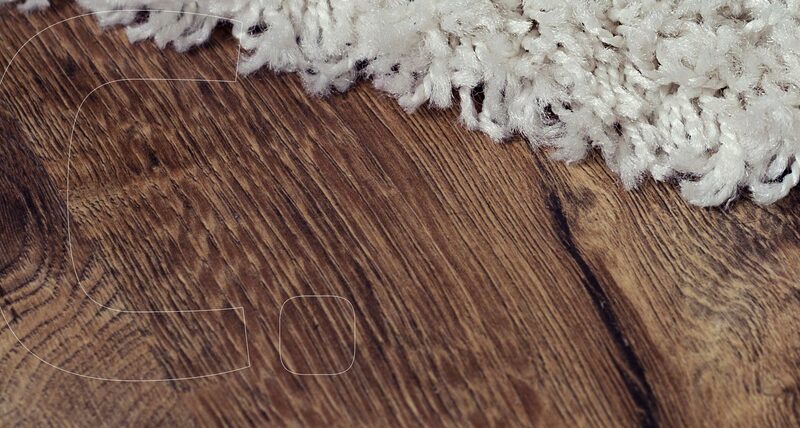 Spot rug cleaners are aerosol sprays to be focused on the specific stained area. Call UCM Cleaning Services at 301-760-7267 for professional home and office cleaning services. "Moved into new apartment and was needing all the chairs and sofa cleaned. I had called them to do the task, arrived early from the decided time. Picked and delivered both with great care. Results were great with affordable cost." 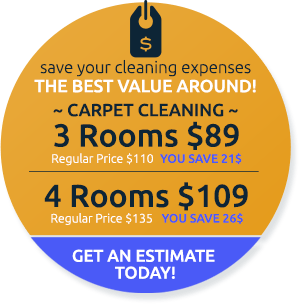 "Got my carpets cleaned by their team and the results are amazing. They did a great job." "My carpet looks wonderful. Cleaning Services arrived on time, steam cleaned my carpet and stairway, removed several stains, at a reasonable price. Highly recommend !"